Sarah Knight takes inspiration from nature for all of her work. 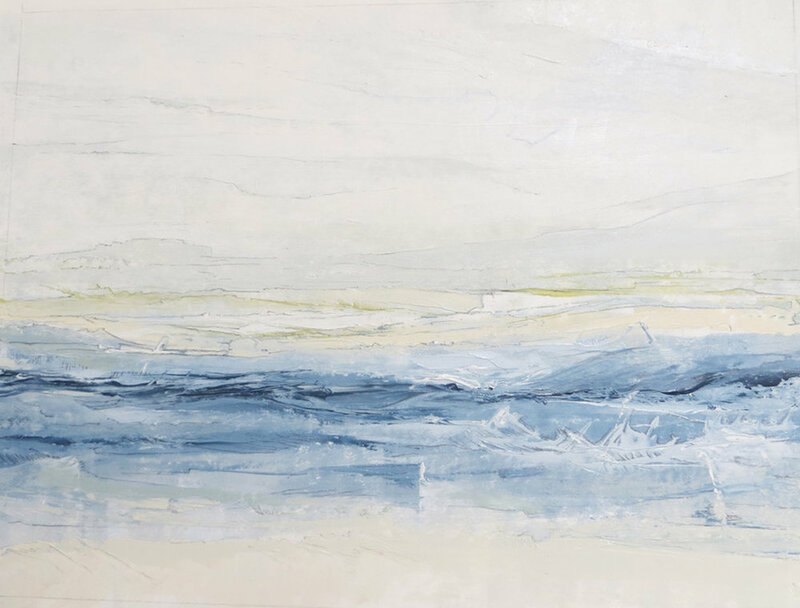 The semi-abstract landscapes are often memories of places visited as a child, or shores travelled to and wondered at. 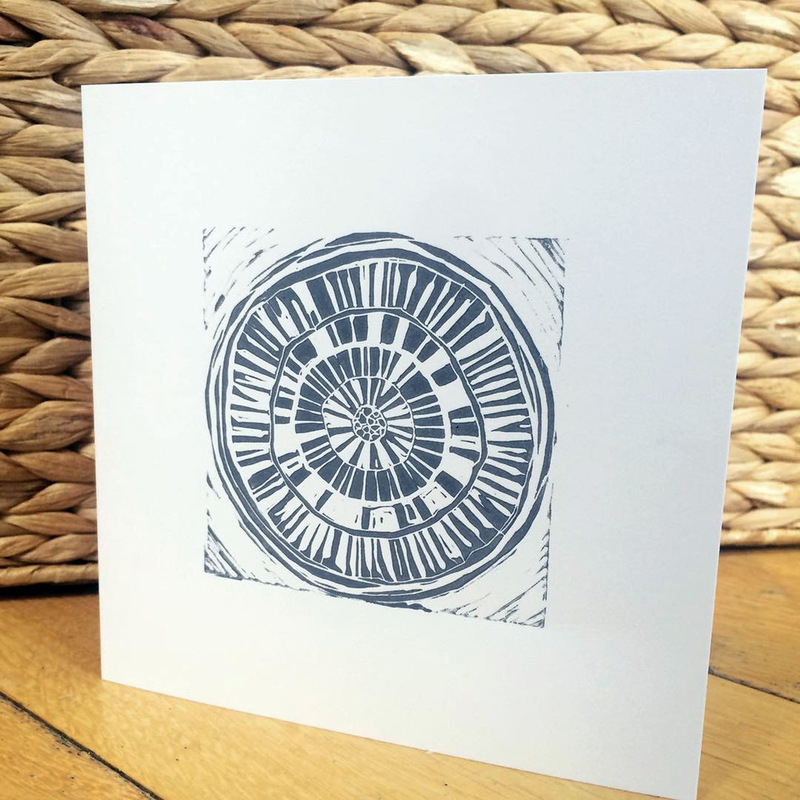 Sarah's linocut prints focus on the smaller details within the natural world: blades of grass, reeds, nettles. A range of her work is on display for the next few weeks. 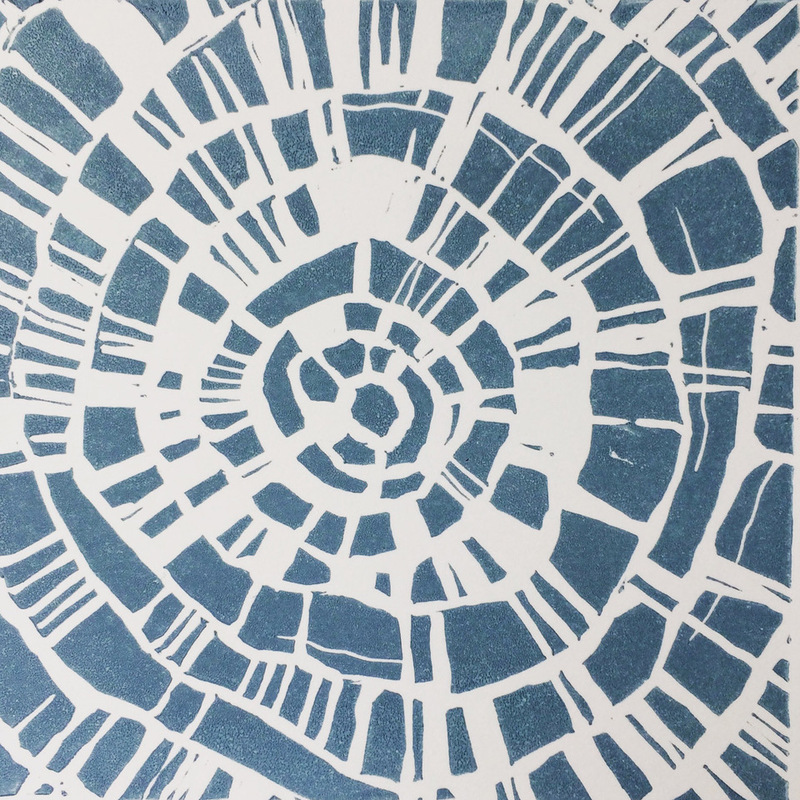 Sarah will be at Skylark 2 on Sunday 21 April (12 - 5pm) to answer any questions about her work, and will be sharing some of her sketchbooks and linocut plates to reveal the process behind her art.